The Wedding Ring Shop carries a remarkable and vast selection of Earrings. 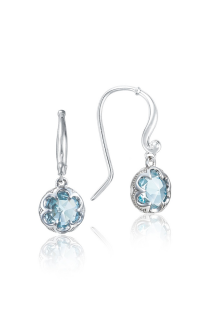 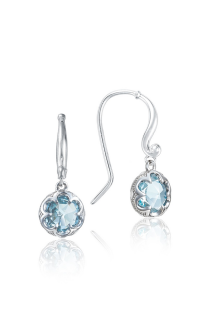 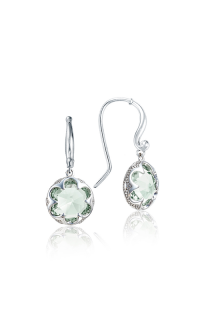 Earrings add a crowning touch to your overall style. 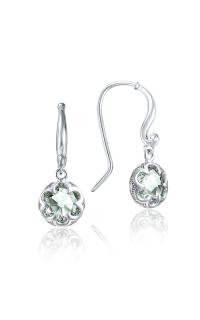 These SE21401 Drop earrings are finely crafted out of Sterling silver (925) and showcase bold and classic details, which are featured in these radiant earrings. 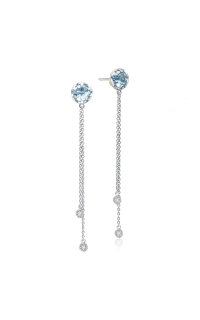 This style fastens with a safe Fish hook. 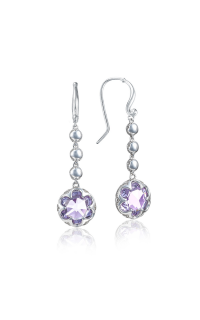 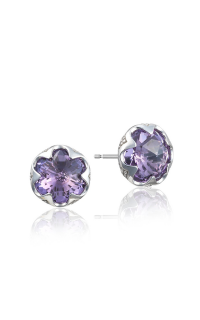 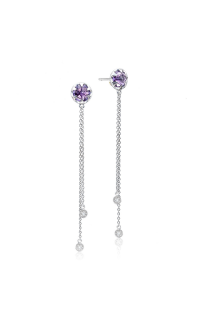 Amethyst stones call attention to these earrings. 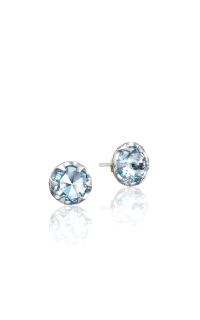 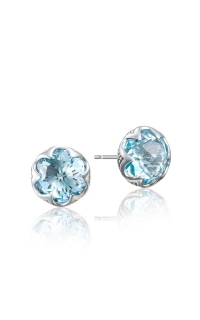 If you have any questions simply request a consultation for these charming earrings by selecting the button above. 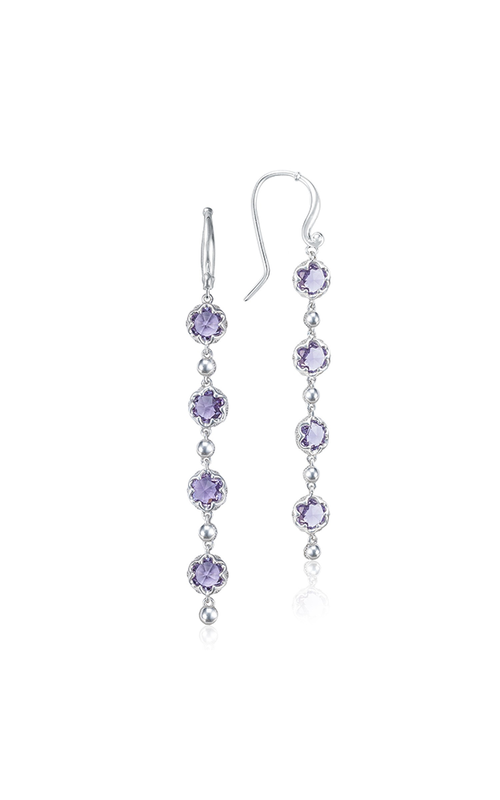 These are available with a remarkable Amethyst stone. 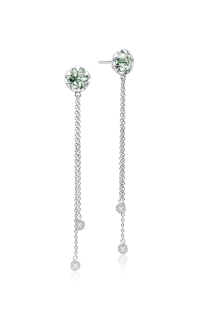 The Wedding Ring Shop was established by a 3rd generation Kamaaina Family and opened its doors in 1987. 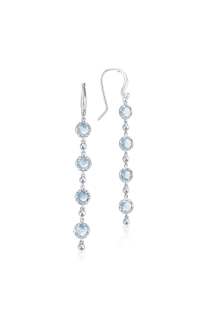 The mission of The Wedding Ring Shop is to help people honor life's moments by providing exceptional services and fine jewelry of the highest standards. 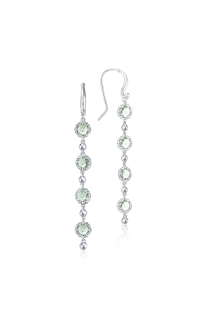 The Wedding Ring Shop is happy to offer a selection of styles that you love.